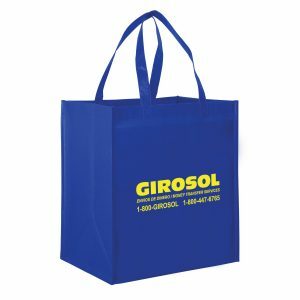 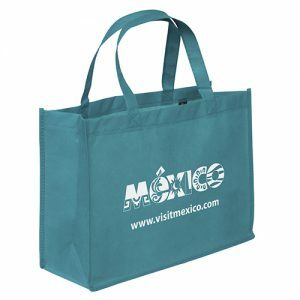 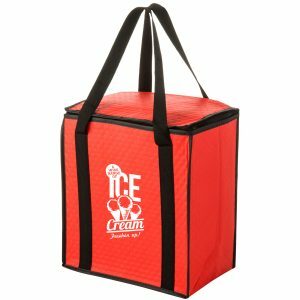 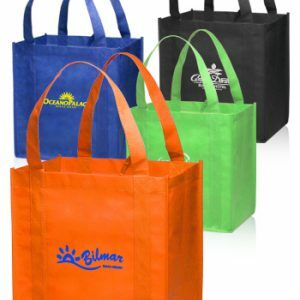 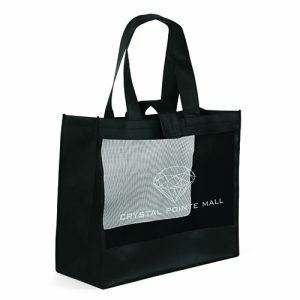 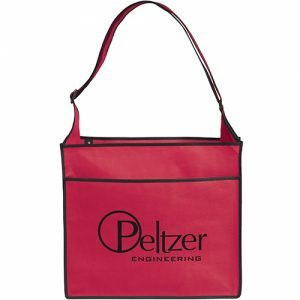 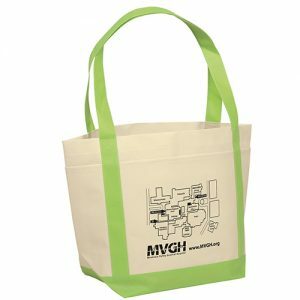 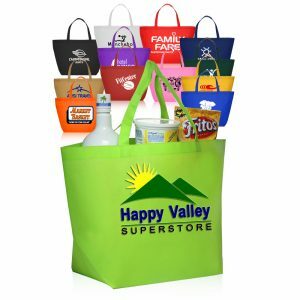 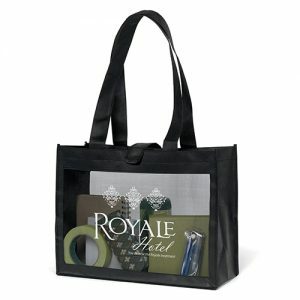 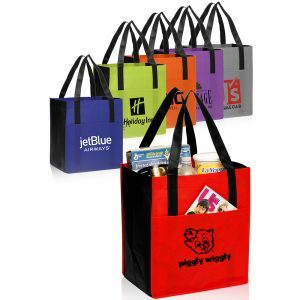 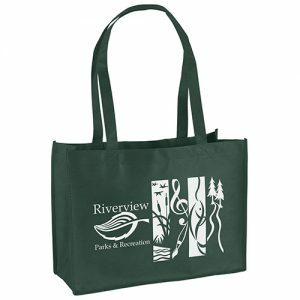 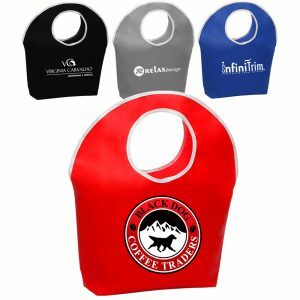 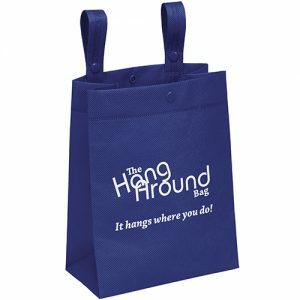 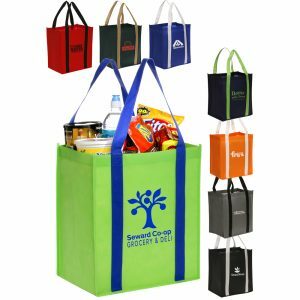 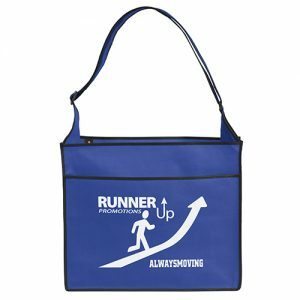 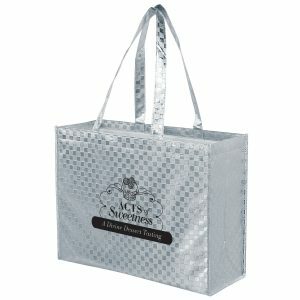 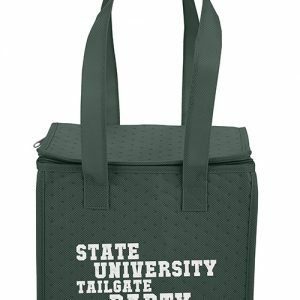 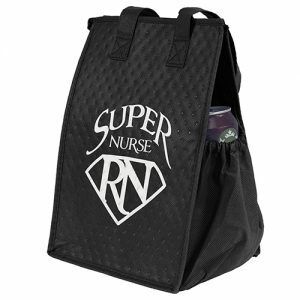 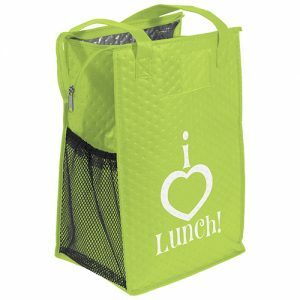 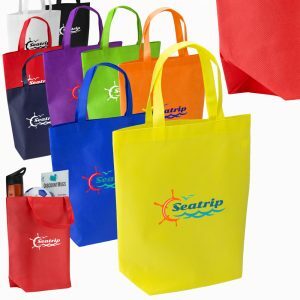 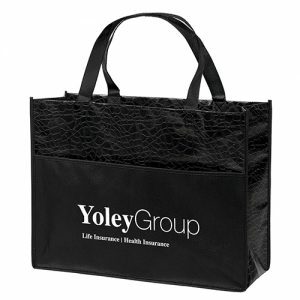 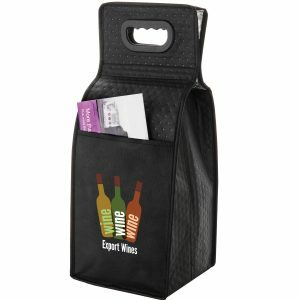 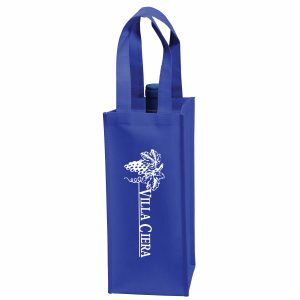 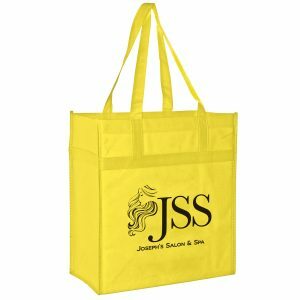 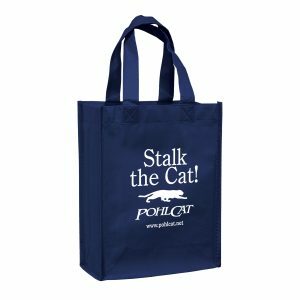 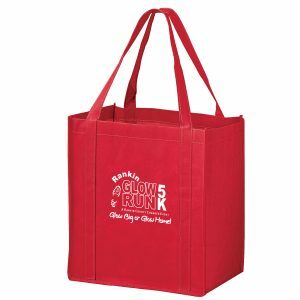 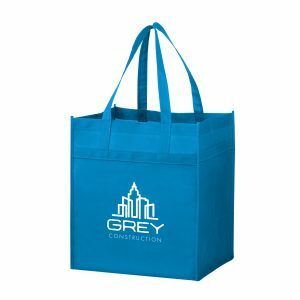 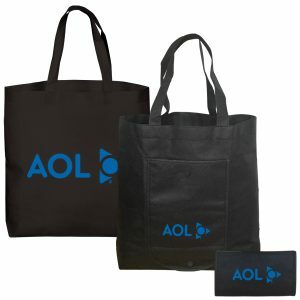 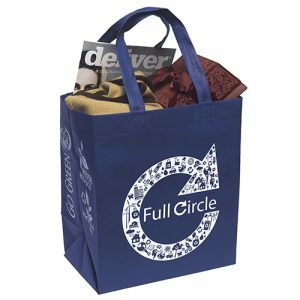 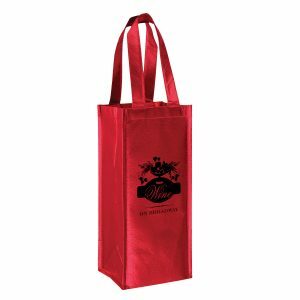 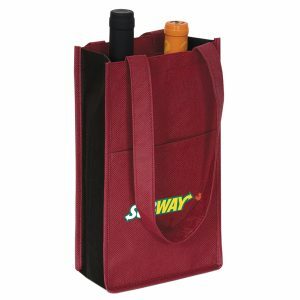 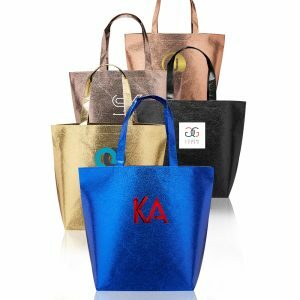 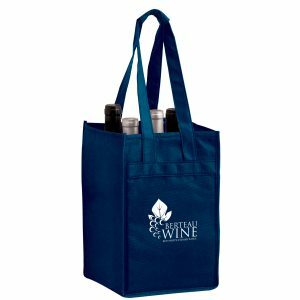 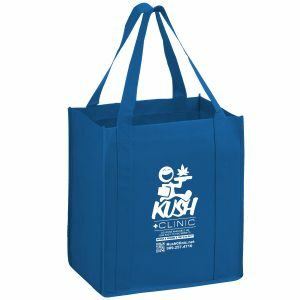 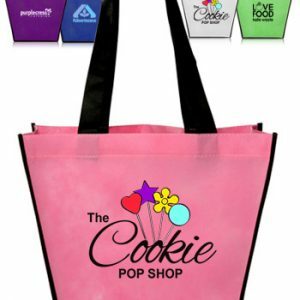 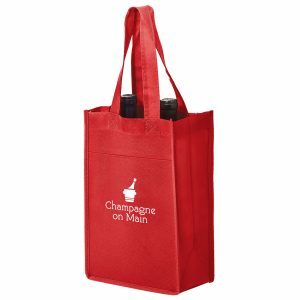 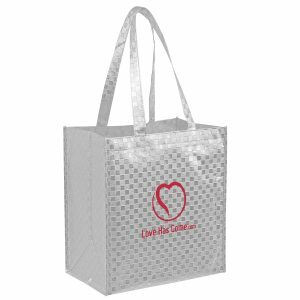 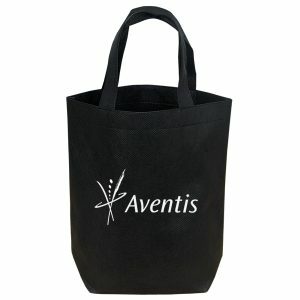 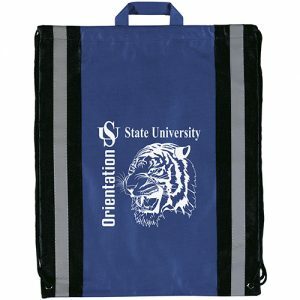 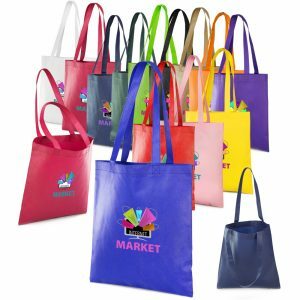 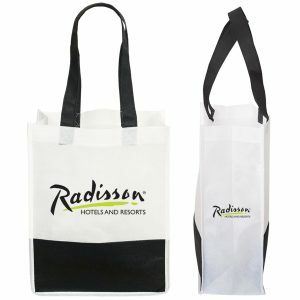 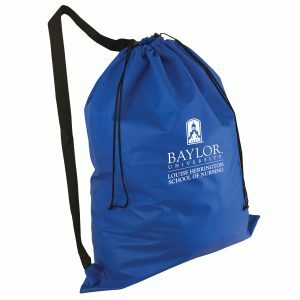 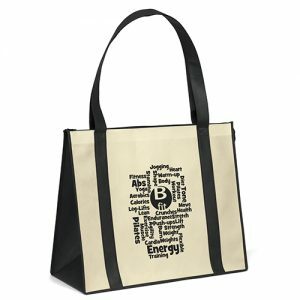 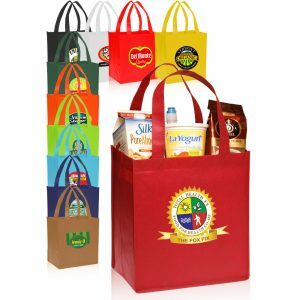 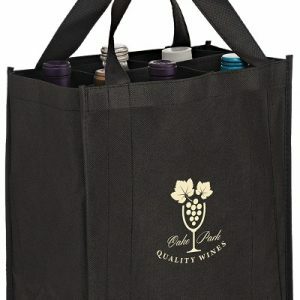 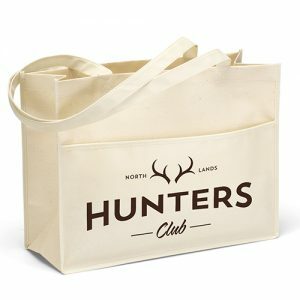 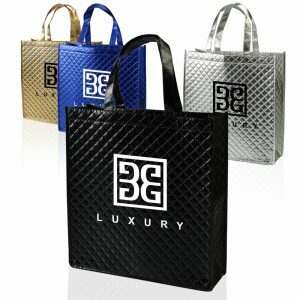 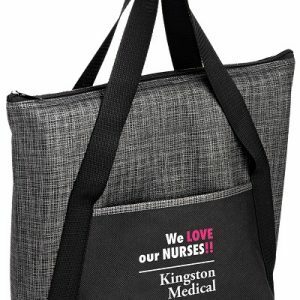 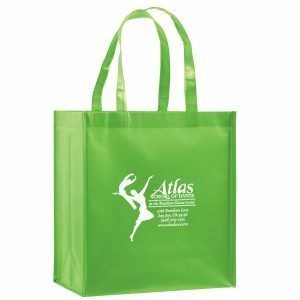 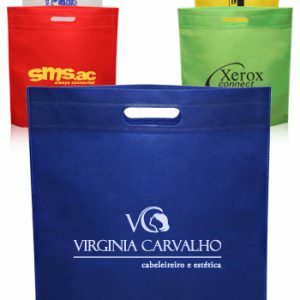 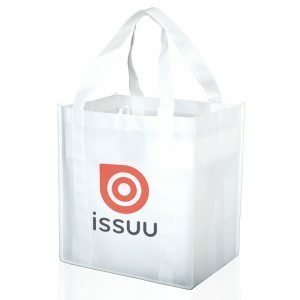 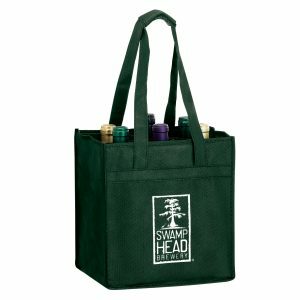 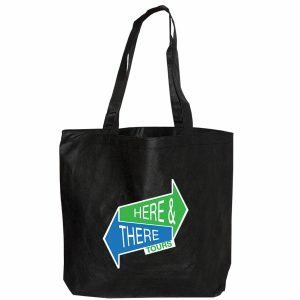 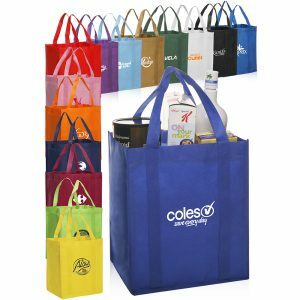 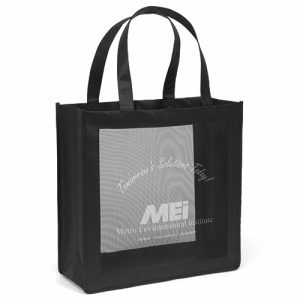 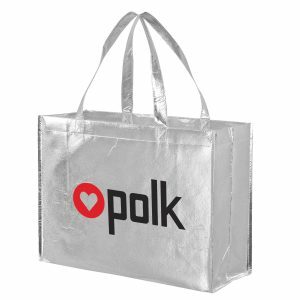 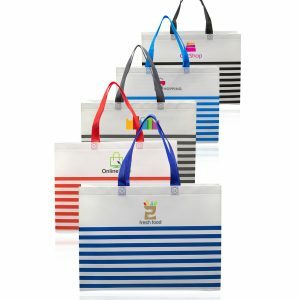 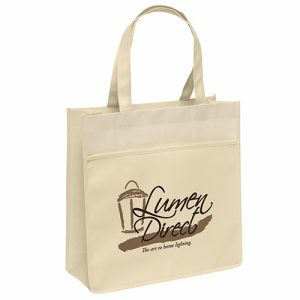 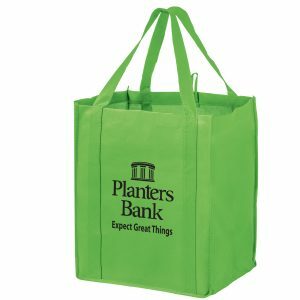 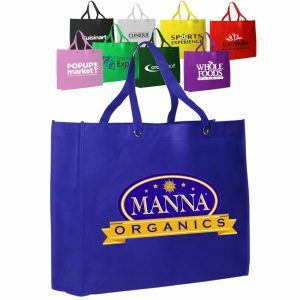 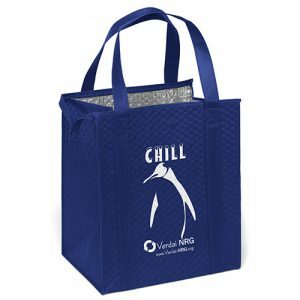 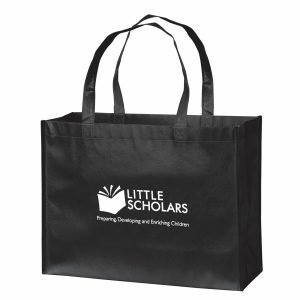 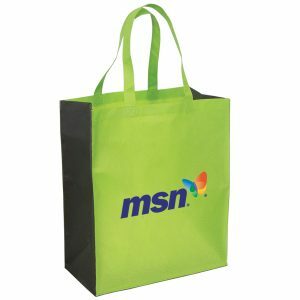 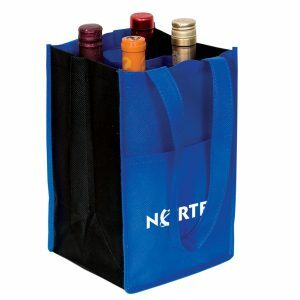 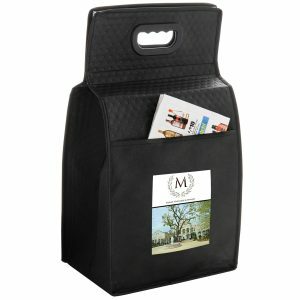 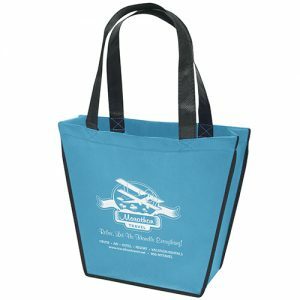 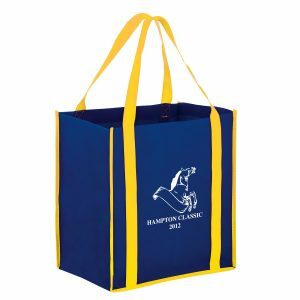 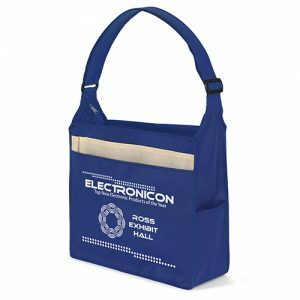 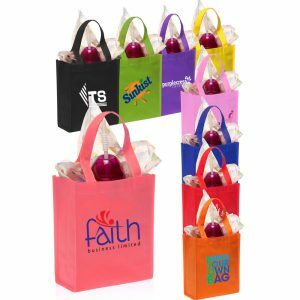 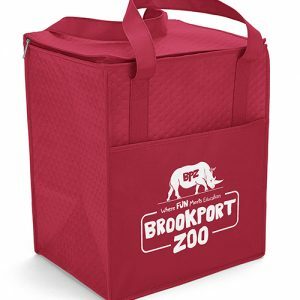 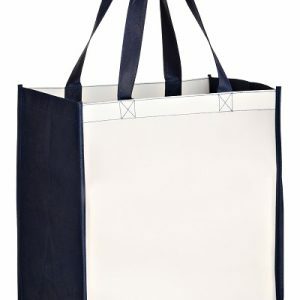 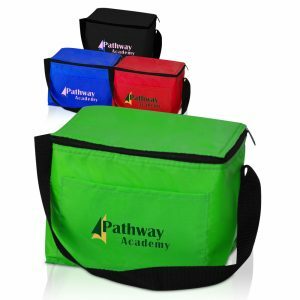 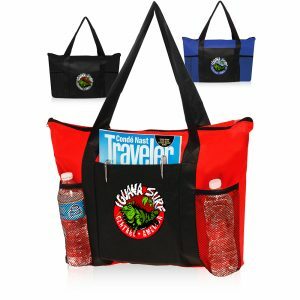 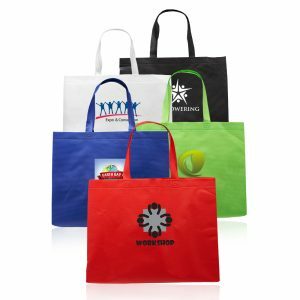 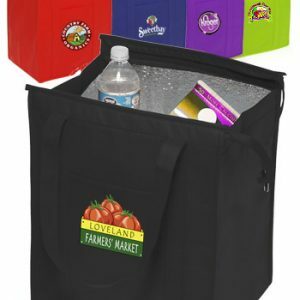 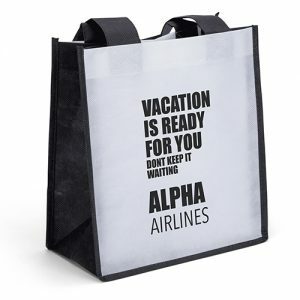 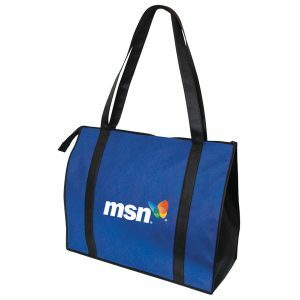 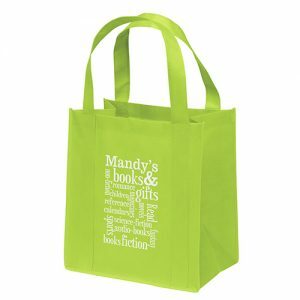 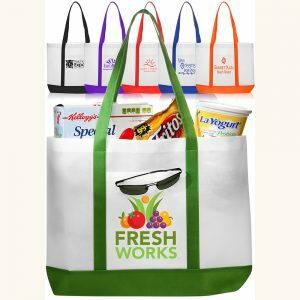 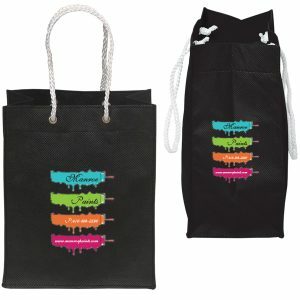 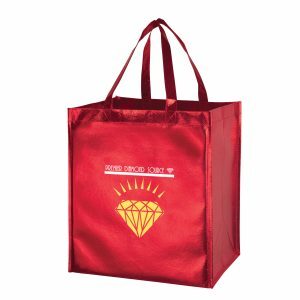 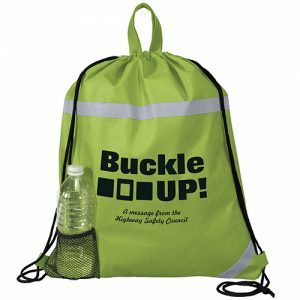 Non woven bags & Totes – Complete selection of insulated totes, wine totes, and reusable grocery shopping bags. 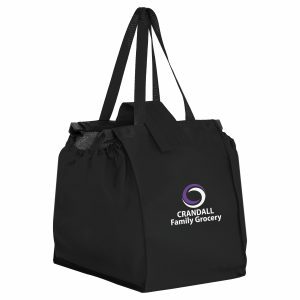 Feel free to call directly and speak to one of our associates. 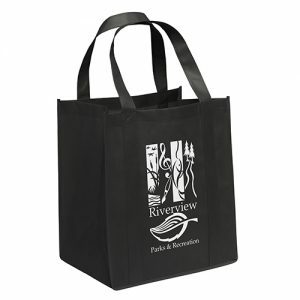 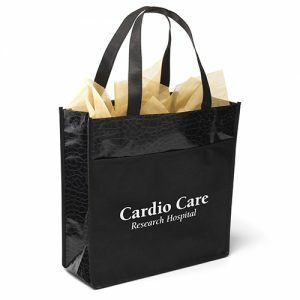 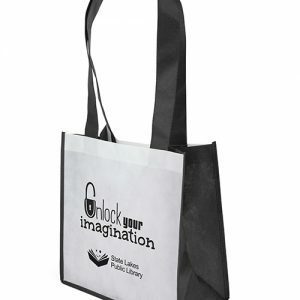 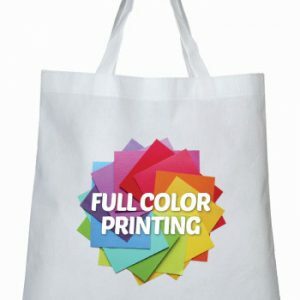 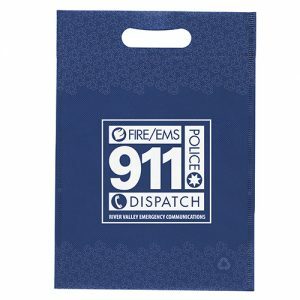 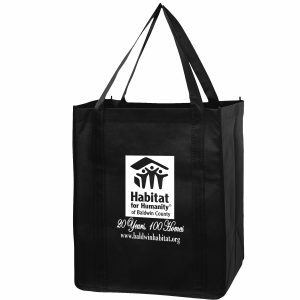 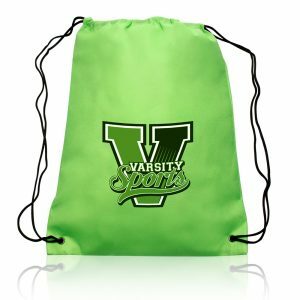 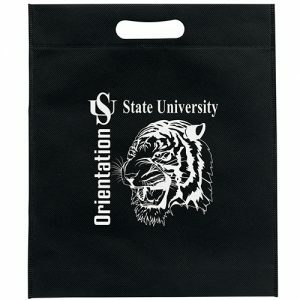 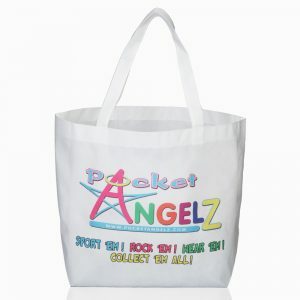 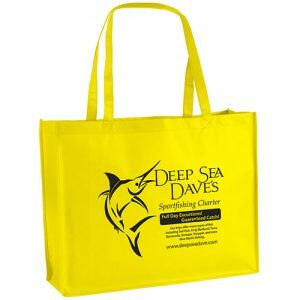 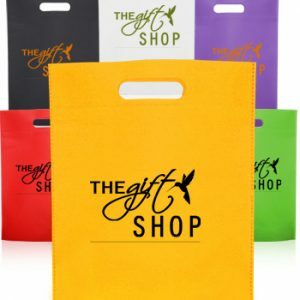 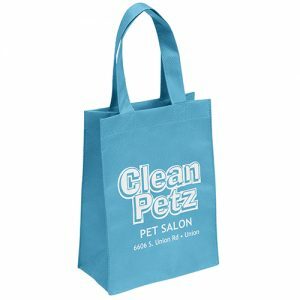 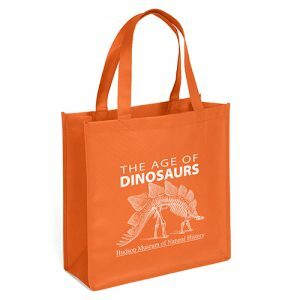 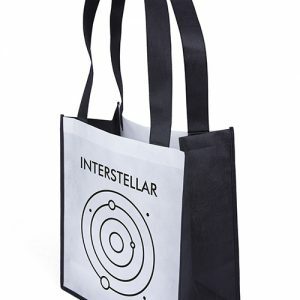 Our Reusable Bags are made from premium non woven polypropylene. 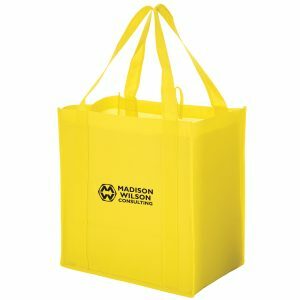 Please feel free to contact us today for a quick quote.